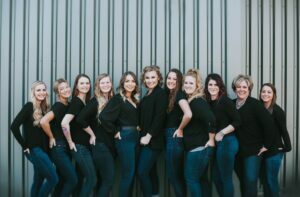 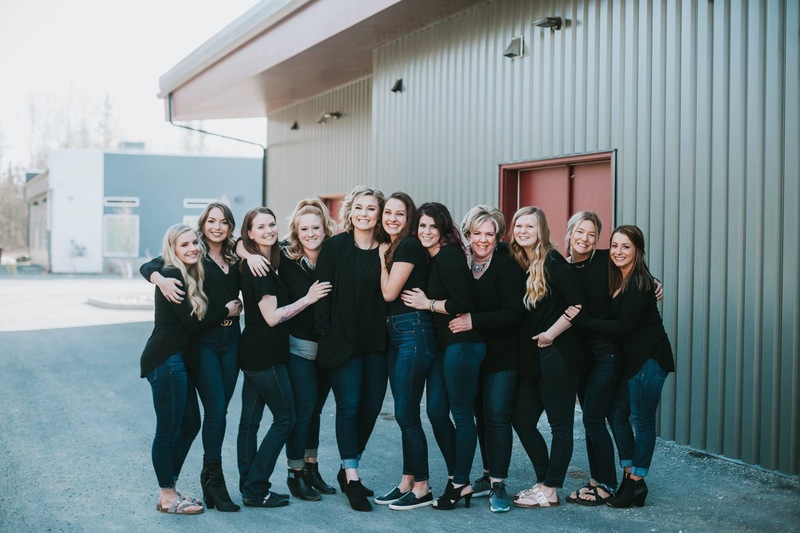 Revive Advanced Skin Therapy – The premier destination for lash extensions, facials and advanced treatments, waxing and tinting, massage therapy, and facial peels in Wasilla, Alaska. 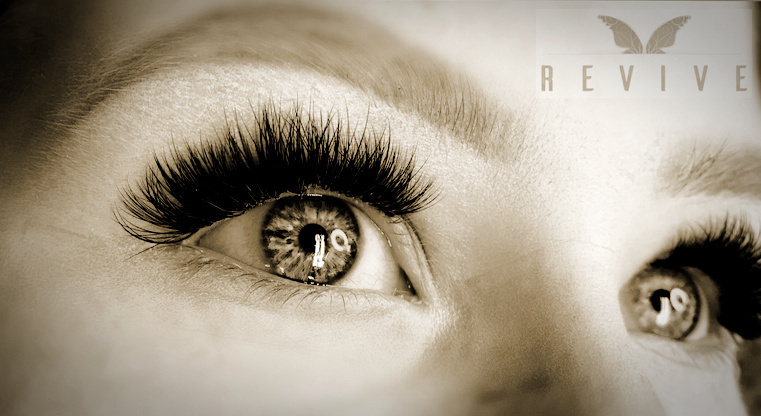 We offer classic, volume and mega volume lashes by Minkys to provide a custom look for you. 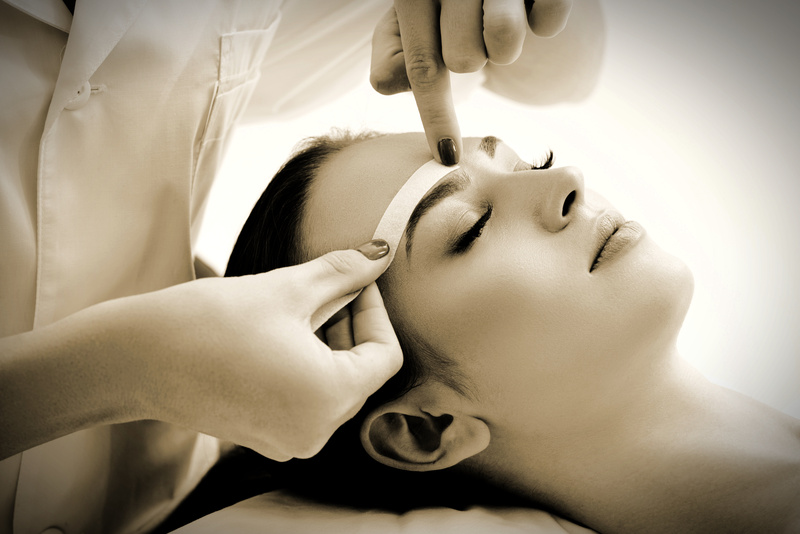 We offer professional full service facial and body waxing with a range of services for women and men. 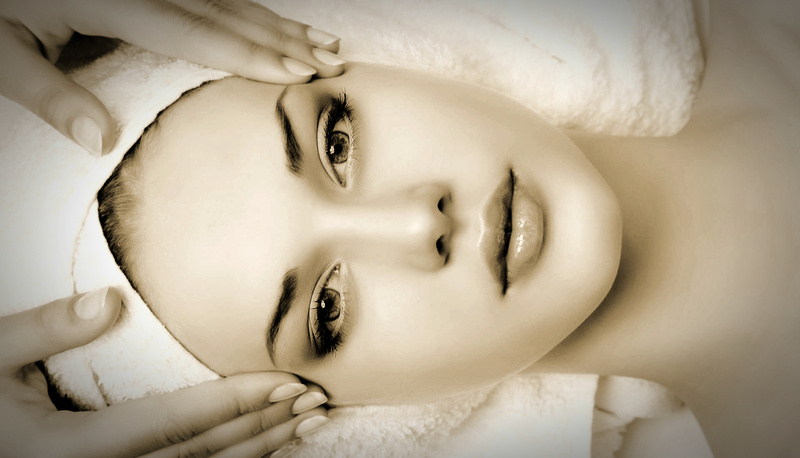 Facials are a great way to combine professional skin care treatments with a bit of relaxation and pampering. 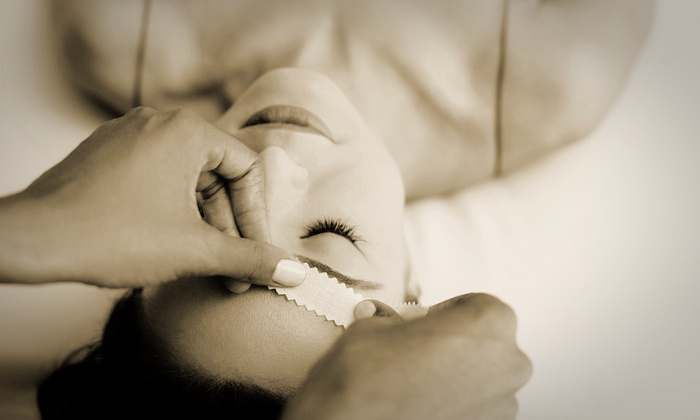 Our therapists are trained in the art and skill of massage therapy to promote healing, relaxation, and rejuvenation.